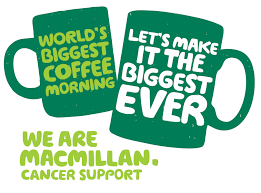 A massive “Thank You” to everyone who supported our coffee morning in aid of MacMillan on the 25.9.15. It was a resounding success! 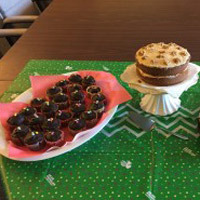 We were overwhelmed by the generosity of all of you in donating so many gorgeous cakes and money. 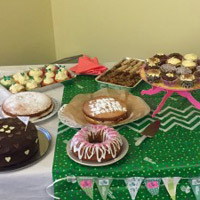 We are really pleased to report we managed to raise the amazing sum of £391 for MacMillan. We continued to receive generous donations this week, so decided to wait until the end of this week to finalise the total. A big “Thank You” also to Caroline, Tracey and Liz for organising and running such a great event. Looking forward to next year already! 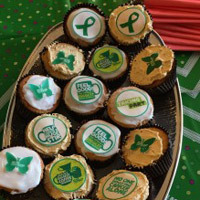 Some photos of the amazing cakes we had….